In a world in which mistrust prevails over all those whose role is to decide – and more generally, over those who know –, in which the personal comment regularly replaces the story of the facts, in which a rumour is still too often perceived as a proof, in which some people use new medias’ power, immediateness and universality to spread lots of fake news, communication cannot be only vertical anymore. To be heard, companies and institutions must not only content themselves with taking the floor anymore, they must try to make other tell what they would have claimed themselves formerly with the certitude of convincing. In this way, they need to stimulate and encourage the commitment of their stakeholders, to reinforce their image and thereby, create preference or to help them facing up to a sensitive situation and defend their reputation. At CLAI, that is what we called the Corporate Advocacy®. 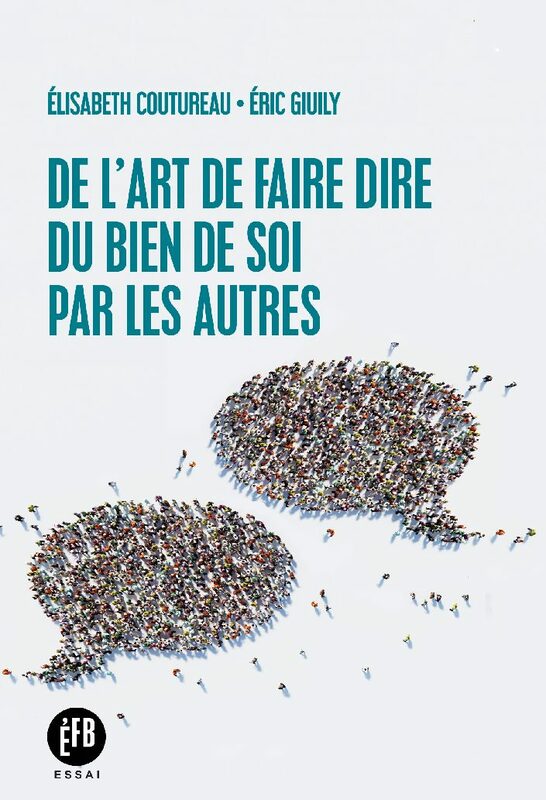 We precisely wanted to describe and analyse this major evolution of institutional and corporate communication in a book that has just been published by Editions François Bourin, « De l’art de faire dire du bien de soi par les autres ». This communication is the result of sociological, societal and technological transformations. Nowadays, citizens want to play a more active role in the world they are living in, to show themselves in the best light, to express their raison d’être. And at the same time, the Internet revolution and especially the social network development gave them the opportunity to do so, urbi et orbi, on a global scale! Thanks to them, communities were formed and people who did not know each other forged ties. From now on, the point of view of our peers, gathered in the same community, will count more for each of us than Authority’s or knowledge’s. 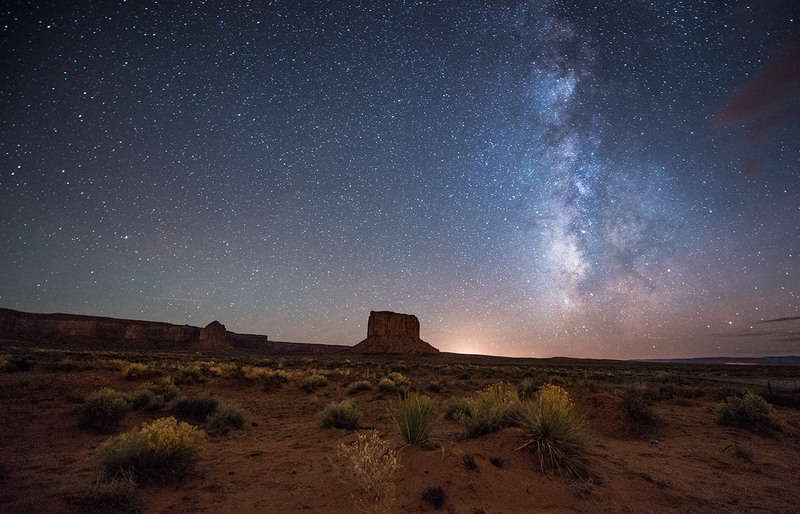 Horizontal relationship stands in for vertical communication. Besides, the citizen, the consumer, expects more and more from institutions and companies. His level of requirement does not stop increasing. Nowadays, companies do have to embody the most important values for society. They must claim their raison d’être and take on a mission, while mobilising their most natural stakeholders, their clients, their shareholders, their employees, but also their suppliers, public authorities, the elected representatives, consumer associations, NGOs, and, more generally, citizens concerned by their activity. • by giving its stakeholders the opportunity to co-create, in order to invent new products and services – as evidenced by the collaborative platforms of Lego, BMW or Decathlon – but also to define with them solutions to collective topics, like, for instance, the reduction of the environmental footprint of any company, the organization of a city, district or a legal reform. Is not the interest aroused by the Grand Débat National (Great National Debate) launched by Emmanuel Macron an evidence of this need of co-construction? • by giving its stakeholders the opportunity to express themselves, nourishing their word instead of trying to control it, in order to make them communicate among themselves and maintain the Corporate Advocacy®. That is what Sephora (and its platform, the Beauty Insider Community) and Apple (and its photo competition “shot on iPhone 6”) did in a very different way. It is also the responsibility of the employee advocacy provided that employees can have their say freely, knowing that in most cases, they will become ambassadors of the company or institution even if they have to accept in advance that this will not always happen. These different ways work together and are widely complementary. As it is explained in our book, the art of making other people tell good things about oneself is actually the art of using these means wisely. Feel free to read the book and tell good things about it!